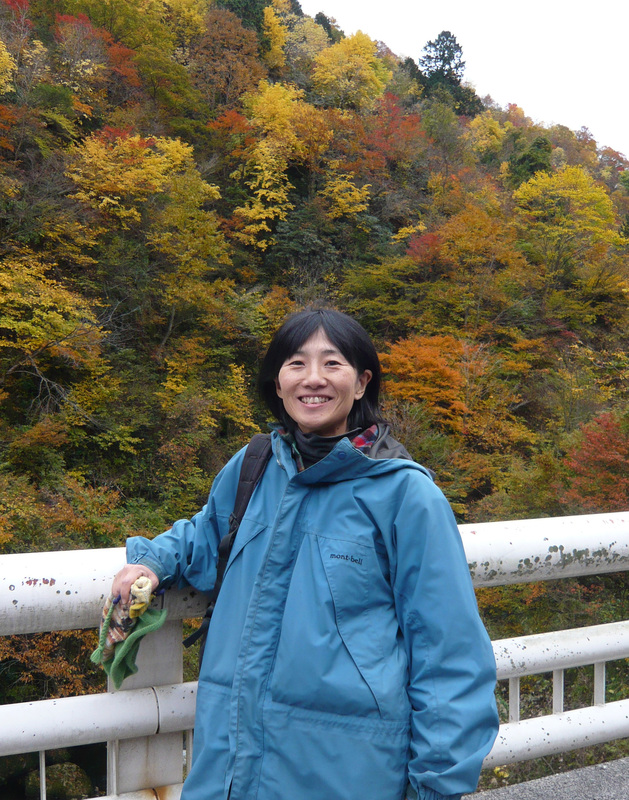 Associate Professor Sachiko Nishida at the Nagoya University Museum and her co-workers have discovered that reproductive interference (RI) is the plausible cause of the mutually exclusive distribution of closely related species. Their paper was published online in Functional Ecologyon September 20, 2013. It was previously believed that alien species drive out closely related native species because the former are "stronger" than the latter, or because of resource competition between the species. However, as the definition of "stronger" is not clear, and resource competition is generally more severe between conspecifics than between related species, those hypotheses do not provide a scientific rationale for the exclusive distribution of foreign species. Therefore, it has not been rationally explained how alien species exclude their native congeners. Prof. Nishida attempted to discover the mechanism behind this question using two native dandelions, Taraxacum japonicum and T. longeappendiculatum, and a foreign dandelion, T. officinale. T. japonicum is found in the west, and T. longeappendiculatum in the center of the Japanese mainland. T. japonicum of Kinki district is vulnerable to competition from the alien dandelion species, while T. longeappendiculatum is impervious to its presence. 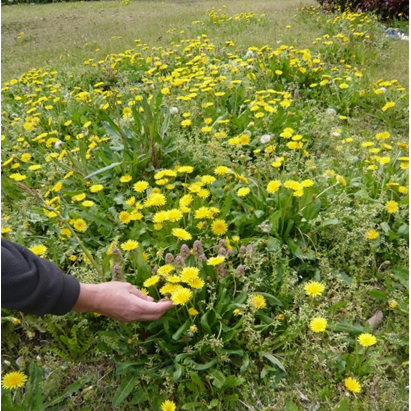 Prof. Nishida's research group examined how the two Japanese dandelions reacted to the presence of the alien dandelion.Their results showed that the pistil of T. japonicum of Kinki district falsely accepted pollen tubes from T. officinale and failed to produce seeds (reproductive interference), while the pistil of T. longeappendiculatum rejected the alien pollen tubes and was only fertilized by conspecific pollen, thus successfully produced seeds. Therefore, the investigators concluded that RI is the most plausible explanation for the exclusive distribution of alien species. The results of this research are expected to contribute to the conservation of biodiversity. For example, when a new alien species is brought into Japan and there are closely related species present, using the methods in this study, researchers can examine whether the alien will have a negative impact on the native species through RI. If the alien disrupts the reproduction of native plants, we can protect natives only by removing flowers from the alien species when they are in bloom. This research also elucidated the exclusion mechanism between closely related species, and it is anticipated that this study can provide clues to uncover what has been a mystery since the age of Darwin, which is why closely related species rarely coexist. "Reproductive interference is a strong contributor to determining the distribution of various plants. I would like to discover as many RI cases between alien and native species as possible. I am also interested in elucidating how RI among native species is involved in the current distribution of plants. "Reproductive interference is a strong contributor to determining the distribution of various plants. I would like to discover as many RI cases between alien and native species as possible. I am also interested in elucidating how RI among native species is involved in the current distribution of plants." "I am not that creative, but I always try not to do the same thing as others. Interesting themes intrigues me and I approach them with a novel perspective. In case of difficulties, I involve other researchers. If you have wide-ranging interests and cherish various perspectives, along with luck and human ties, something good may happen in the future."